The life and times of Royall Tyler, the most important Vermont writer of the Federalist era, will be in the spotlight at three upcoming events over the next month and a half beginning with a free Thursday, September 13th 7:30 p.m. Brattleboro Words Project Roundtable Discussion at at Brooks Memorial Library, as well as a play and exhibit about the prolific author, jurist and playwright at this year’s Brattleboro Literary Festival, which takes place in mid-October, 2018. True As Steel, a play about Tyler’s life kicks off the annual Literary Festival on Thursday October 11th at 7 p.m., 118 Elliot Street, while his life and writings will be on exhibit at Brooks Memorial Library, just a few blocks from where the writer made his final Vermont home in the early 1800s. 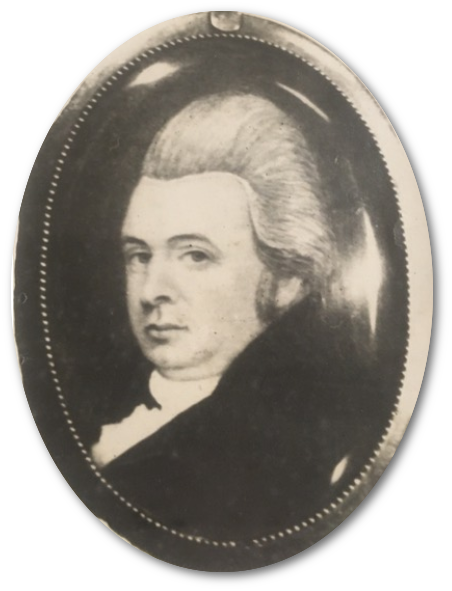 Royall Tyler (1757-1826) was a resident of Boston, Guilford, and finally Brattleboro. He served briefly in the militia during the American Revolution and then played a role in Shays’ Rebellion while serving as an aide de camp. In his early law career, Tyler courted future President John Adams’ daughter, Nabby. His comedic play, The Contrast, is a milestone in the history of American theater, and was staged in New York City in 1787 as part of inauguration festivities for George Washington, who also attended the performance. Washington’s copy of The Contrast is in the University of Vermont, Special Collections Library. The university’s performing arts center is named the Royal Tyler Theatre. In 1991 to commemorate the Vermont statehood Bicentennial, Christina Gibbons and Don McLean co-wrote a play True as Steel, using entirely the words of Royall and Mary Palmer Tyler, drawn from their writings. The play was performed at Brooks Memorial Library and at Guilford’s Broad Brook Grange. The Brattleboro Literary Festival will feature a reprise of the play on Thursday, October 11, 2018, at 118 Elliot, 118 Elliot Street in Brattleboro, Vermont at 7:30 pm. Marius B. Péladeau, Don McLean & Christina Gibbons with Tom Ragle moderating. The September Roundtable’s special guest will be the leading Tyler scholar, Marius B. Péladeau, who was born in Brattleboro and now lives in Maine. Péladeau researched and published the definitive books of both the verse and the prose of Royall Tyler. Don McLean, of Guilford, and Christina Gibbons, of Brattleboro — who will speak on Mary Palmer Tyler, Royall’s wife — will join the discussion, with panel moderator Tom Ragle of Guilford. Thursday, September 13th 7:30 p.m. 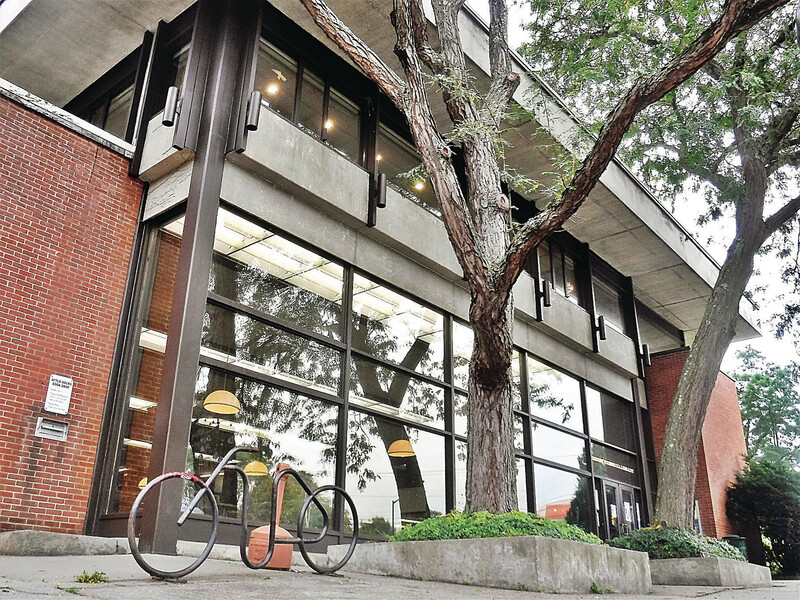 Complementing the events will be an exhibit at Brooks Memorial Library of books and documents relating to the Tylers, including original, handwritten letters, early newspapers, limited-edition pamphlets and books, and other materials, from private and regional collections. Both events welcome the public, and are admission-free.